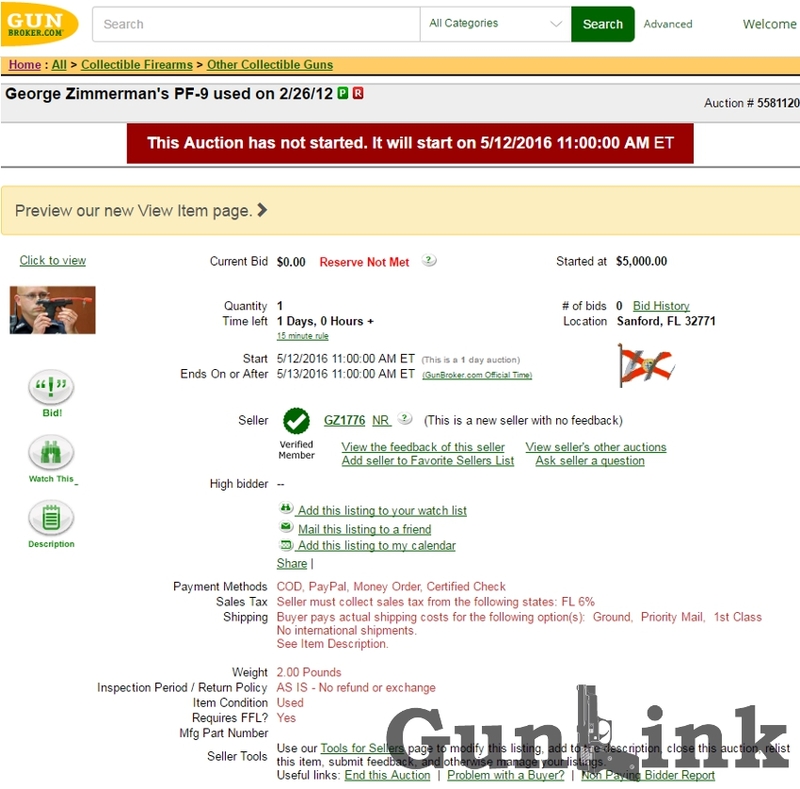 The auction, created by Gun Broker user GZ1776, lasts for one day, ending at 11AM Eastern on May 13. 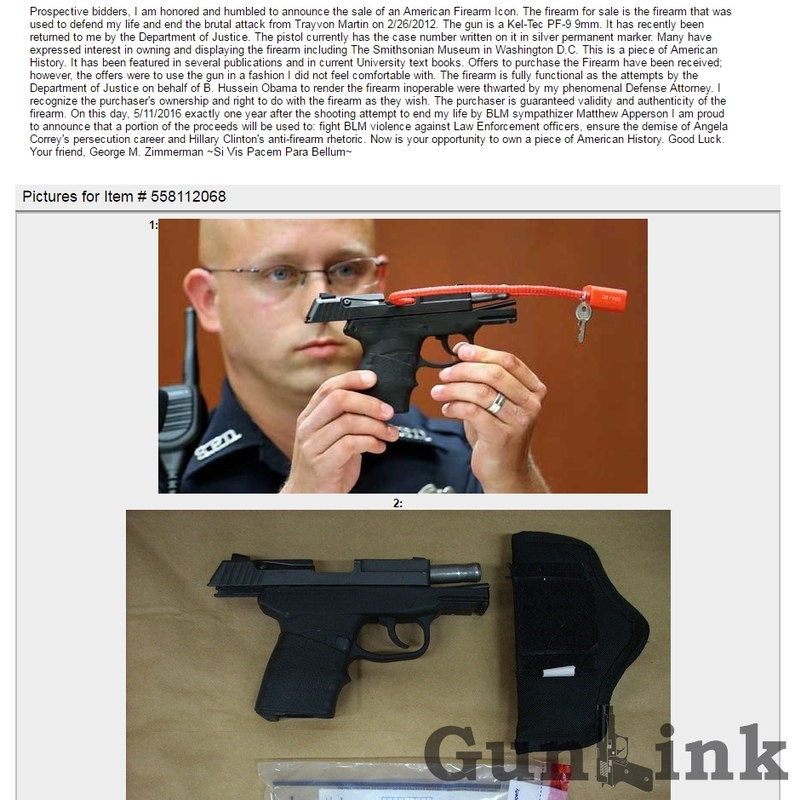 Discuss the auction, and Zimmerman’s antics, in the GunLink Forums thread. 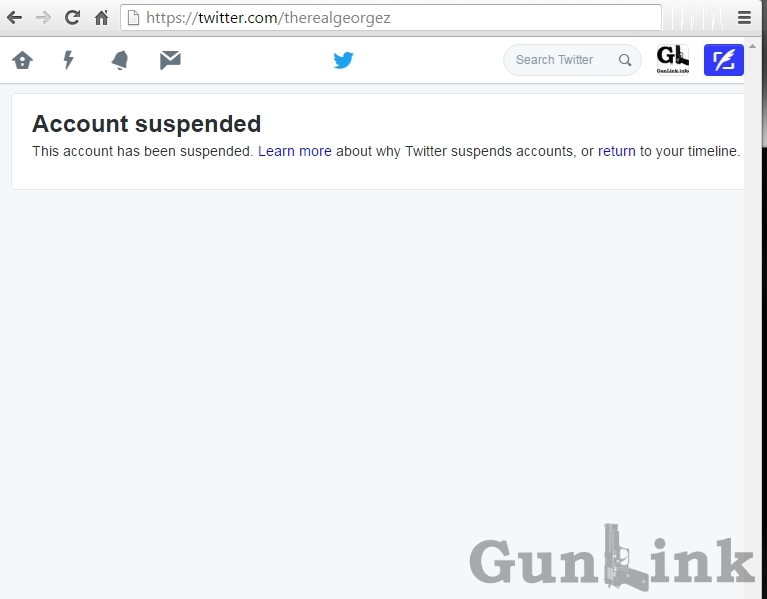 The social media rumors are that they received a flood of complaints, and possibly threats, from people upset about the potentially controversial auction. 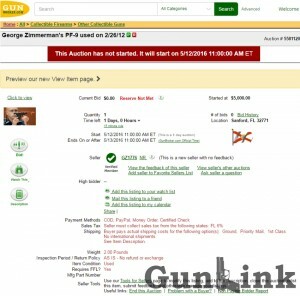 Update: Zimmerman Kel-Tec allegedly sells on a different auction site after GunBroker issues this release following their auction being canceled.